When Should You Use a Custom Foam Insert? With a variety of packaging materials available for your products, it is important to know what type of material your packages need. While packing peanuts may seem like the best option for shipping, a custom foam insert could protect your product with the perfect fit. Let’s take a look at when you should be using a custom foam insert. Electronics have many different fragile components to them. From the screens to the wires and microchips inside, an electronic can break at any time during shipping if it isn’t stabilized properly. Without sturdy packaging, your electronics could crack, dent, or break at any moment. Custom foam inserts stabilize your products with cut outs to hold your products at just the right angle. A customized foam insert will ship your product safely and securely without additional packaging. Mirrors, Glass, and Porcelain; Oh My! They say that breaking a mirror is seven years’ bad luck, but how many of your mirrors and fragile products have broken during transportation? A single damaged product could not only mean an upset customer; it could also be dangerous. Broken class and porcelain can be extremely dangerous when it is shattered. The glass could harm your customer who opens it or the shipper who picks it up at the wrong angle. But with a custom foam insert, your product will arrive safely. Whether you are shipping a thousand-piece puzzle or a product with one or two pieces to be assembled by the customer, it is important for all of your products to arrive at their destination safely. 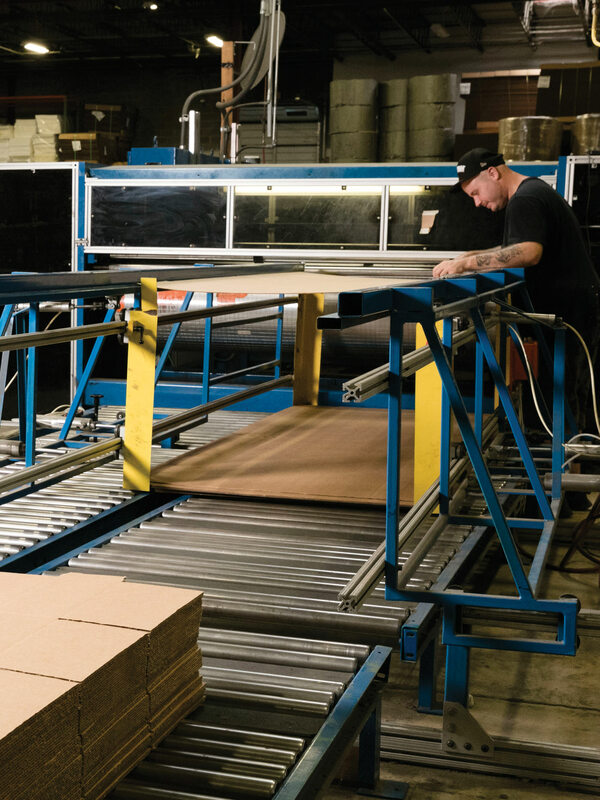 A custom foam insert will make sure your products do not get tangled or broken in transport. Your products will arrive safe and sound as they trek their way from your facility to your customer. Don’t chance your products getting broken, call Arnold Packaging today!